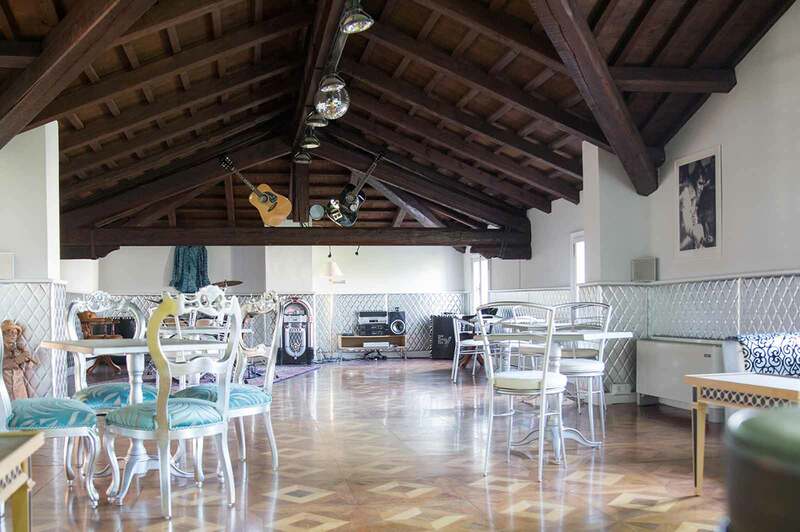 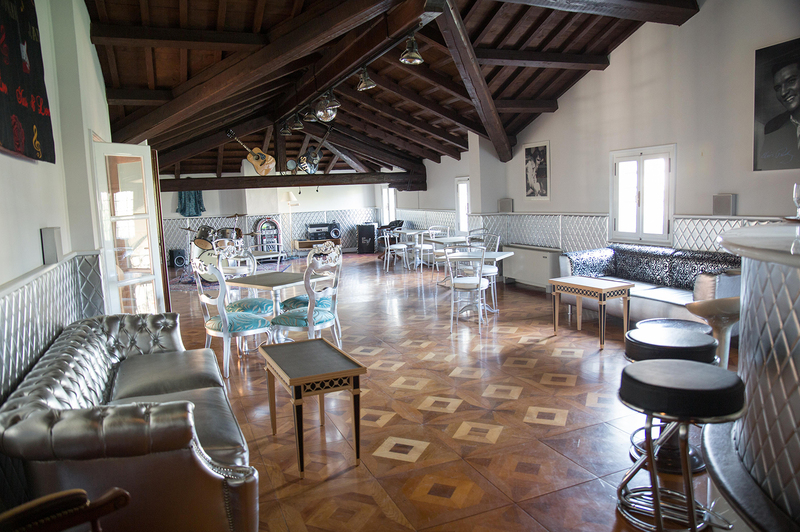 Elvis Room in Villa Palma - Celebrate your event here! 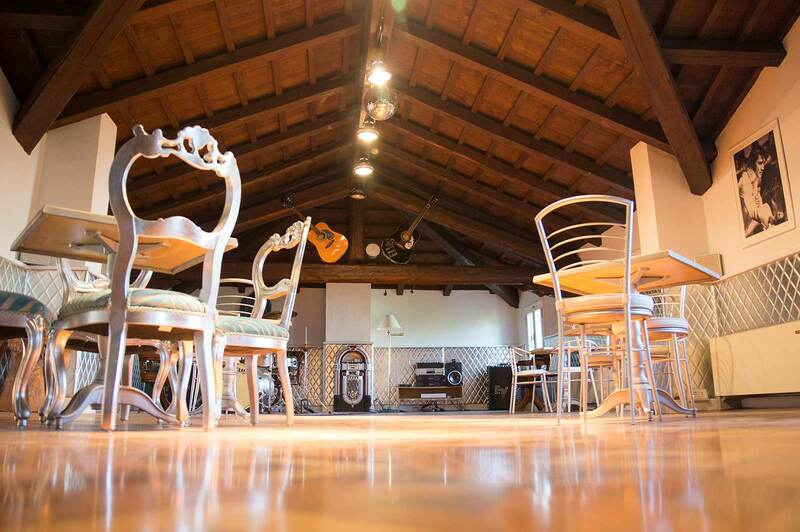 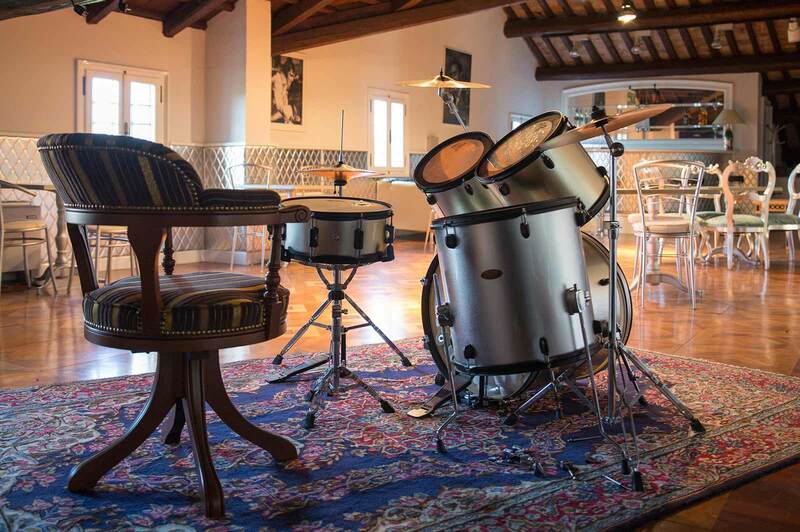 Do you want to celebrate an event inside the Villa having a soundproof room with a bar? 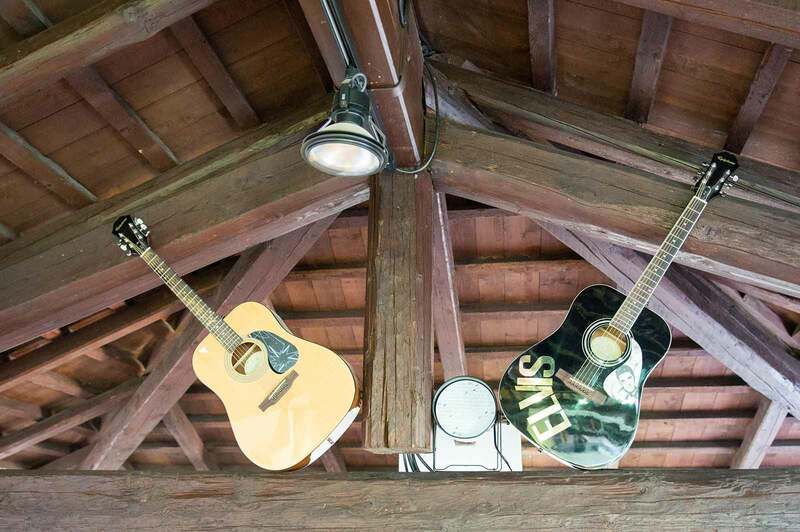 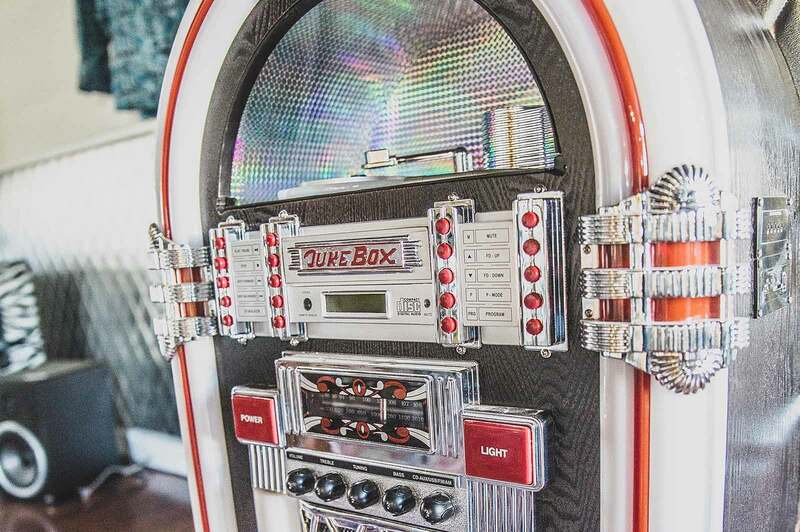 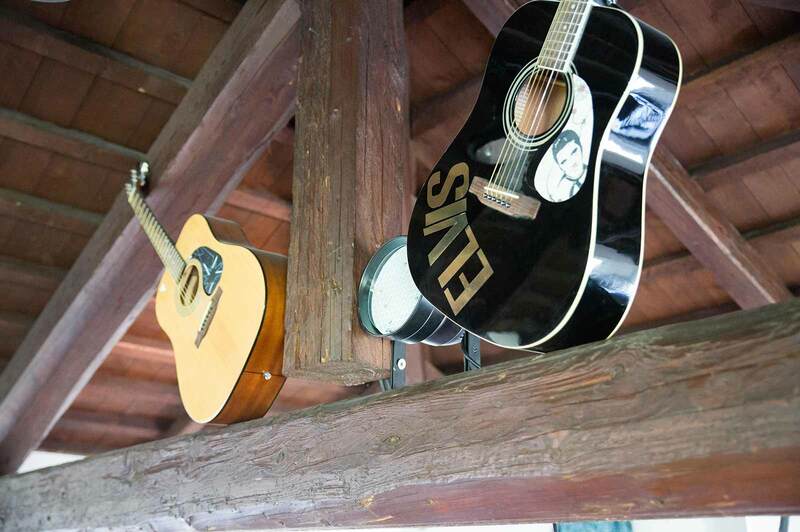 Then the Elvis Room is the one for you!